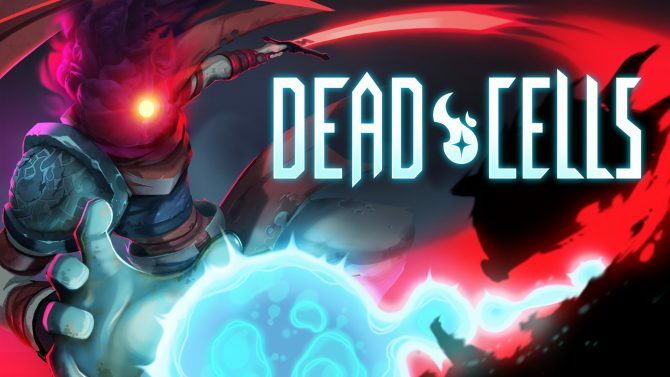 Developer Motion Twin said that more DLC for Dead Cells seems to be in the works, while the studio is considering Google Stadia support. 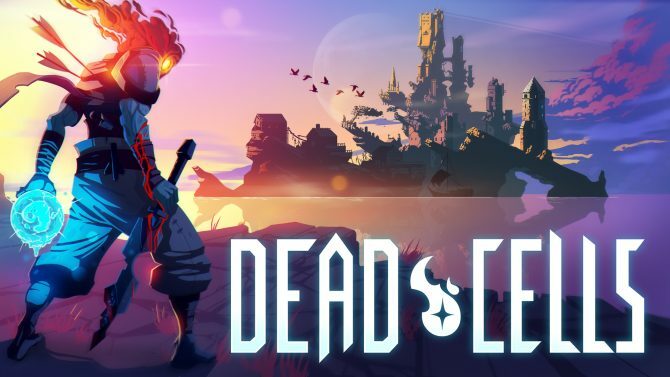 Since its debut in August of last year, Motion Twins' acclaimed roguelike Dead Cells has reached impressive sales of 1 million units. 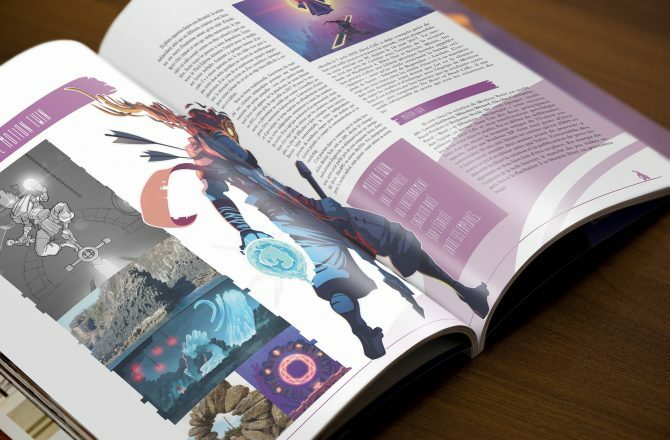 Motion Twin wants to do something different with their next projects, so don't expect a Dead Cells sequel—unless they need money, they joke. 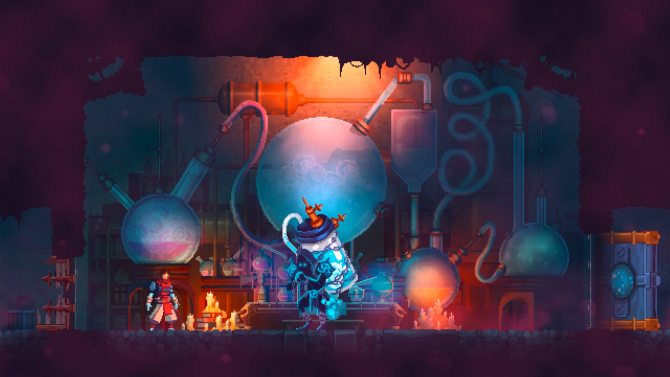 In the first major update for Dead Cells after its official release, the roguelike game will add a new Custom Mode and include bug fixes and improvements. 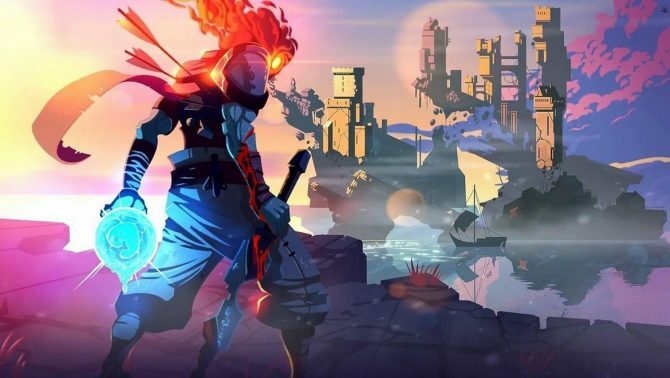 According to a marketer involved with the game, the roguelike Metroidvania Dead Cells sold more on the Switch than on PS4, a ratio of four to one. 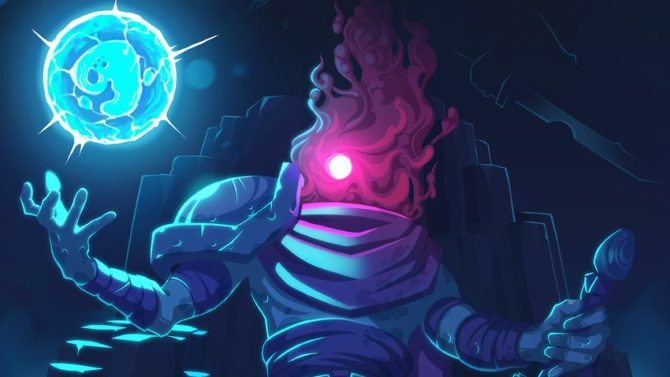 Dead Cells is the new peak for Roguelike games, offering a clever blend of genres and impeccable combat, wrapped up in an addictive, handheld package. 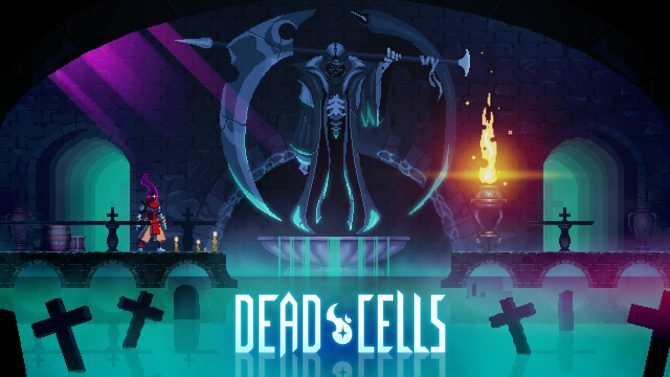 To ramp up the excitement for its release onto consoles, developer Motion Twin shared an awesome animated trailer for Dead Cells. 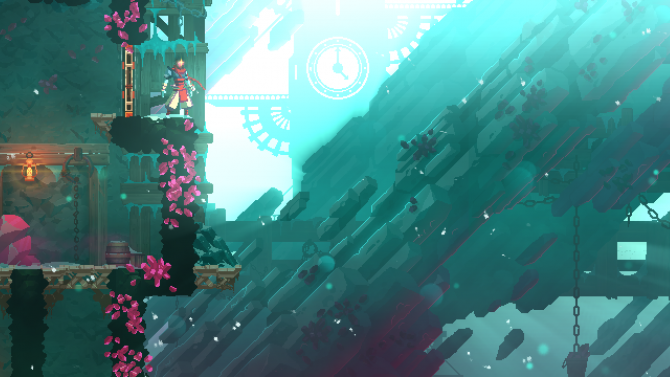 Dead Cells will finally be leaving Early Access on PC this August, and will also receive a physical release for PS4 and Nintendo Switch that same month. 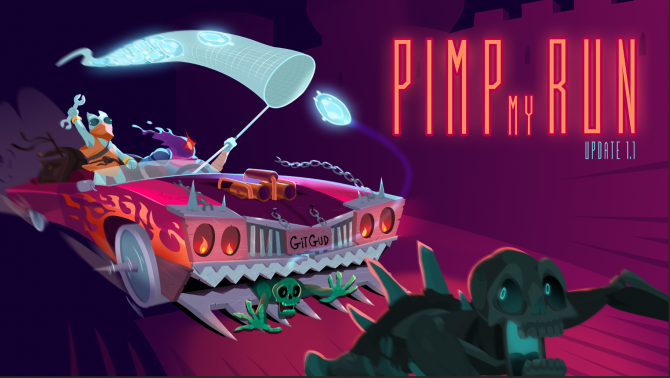 Motion Twin released its final update for its action-platformer Dead Cells which adds a new boss, level, and difficulty mode. Developer Motion Twin has confirmed that its Early Acces Metroidvania title Dead Cells will see a price increase once the Steam Winter Sale ends. A new metroidvania title has entered the arena. 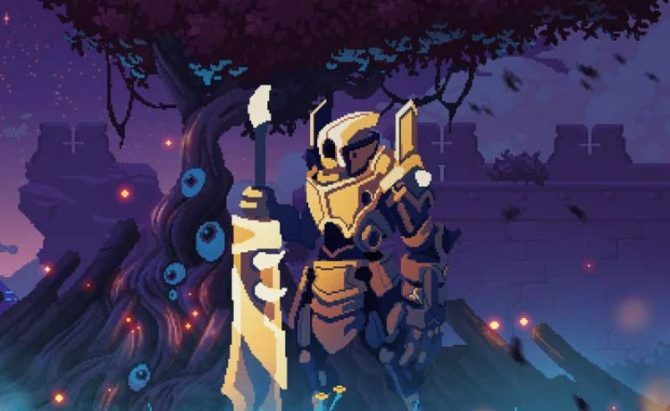 Dead Cells has officially gone into Early Access on PC today. Alongside the game's release, we also received a new trailer.